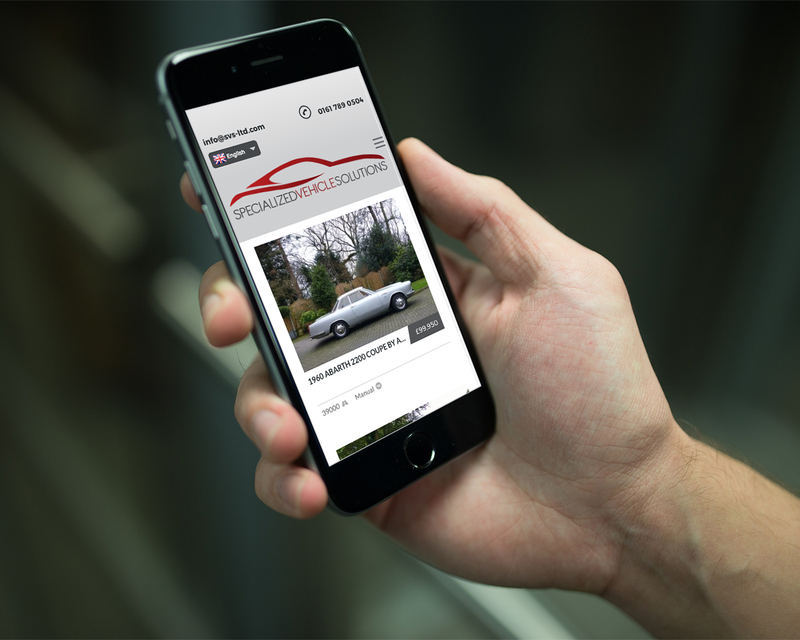 Classic Car Web Design for SVS Ltd.
Paul Coombes came to us with an unusual request - two websites! 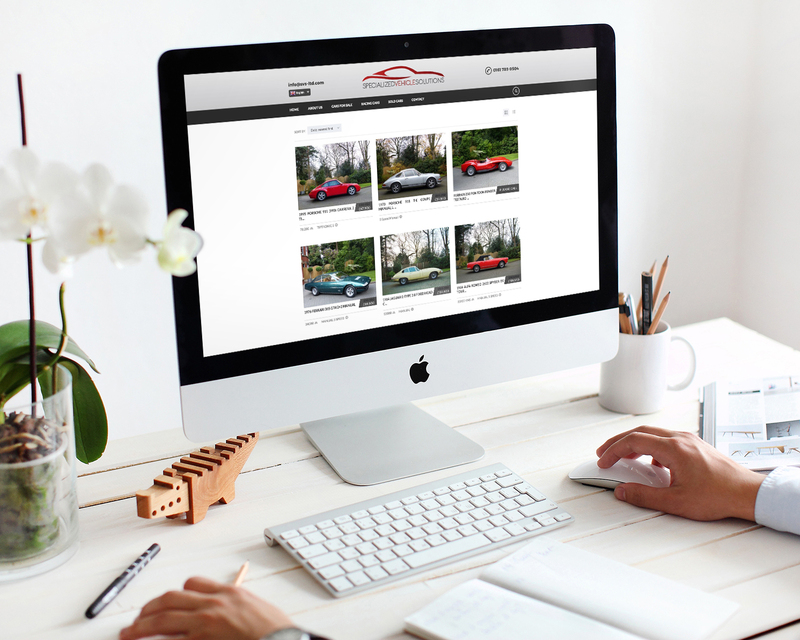 The first was a website for his classic car business which he had been running for more than 30 years, but his website and branding were considerably out of date. Paul's clients are buying very expensive cars from all over the world, and so internationalisation was important, and a language switcher was vital. We started with a palette of colours inspired by classic Ferrari red, and worked up various concepts which Paul liked, and he quickly settled on one variant. 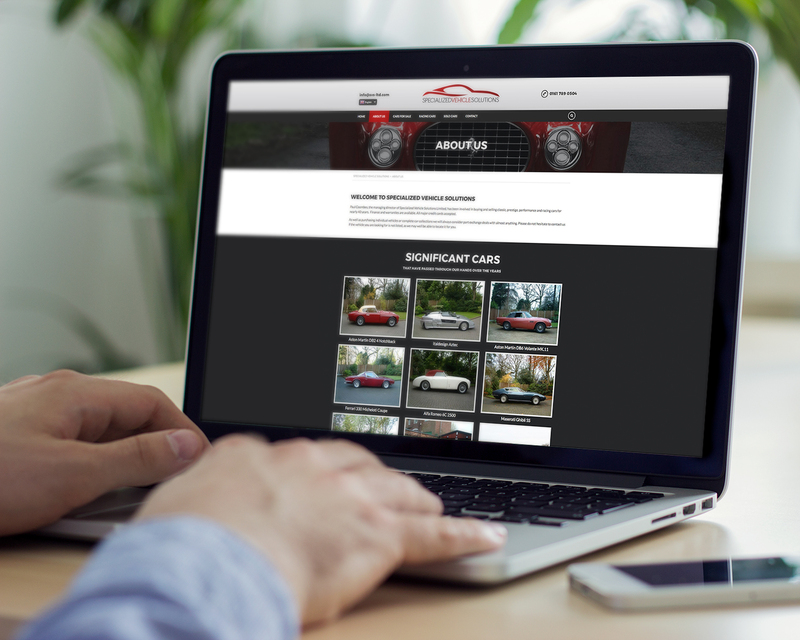 The website followed and includes the ability to classify cars, to archive sold cars, but for them to remain visible to the public, and sections for racing cars and "significant cars".